That’s why a recent development from EWG should come as welcome news. 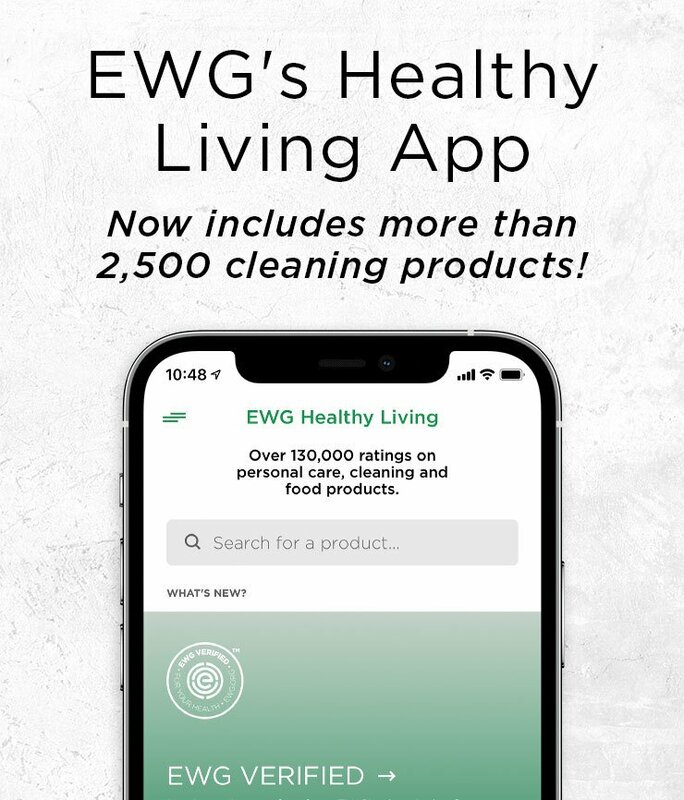 In a breakthrough move – and, one hopes, a sign of things to come – Procter & Gamble, the world’s biggest maker of both personal care and household cleaning products, has announced that it has formulated two Herbal Essences shampoos to qualify for the EWG VERIFIED™ mark. That means it meets our highest standard for health and transparency. The cherry on top? The shampoos will cost roughly the same as those sitting next to them on the shelf. The two shampoos are Herbal Essences Bio:Renew Sulfate Free Birch Bark Extract Shampoo and Bio:Renew Sulfate Free Honey & Vitamin B Shampoo. The shampoos were formulated in partnership with EWG. Fragrance remains in the product, but now the fragrance ingredients are disclosed. Sulfates, which help lather, have been removed. The new formulations also eliminate a preservative called methylisothiazolinone, considered hazardous because it can cause allergic reactions and is a possible neurotoxin. With such a big company making this change, we hope it results in more brands following P&G’s lead in the move toward less harmful products. You’ll be able to find the new Herbal Essences shampoos on shelves in local stores starting early in 2019. And don’t forget about other EWG VERIFIED products. You can find out about them here.